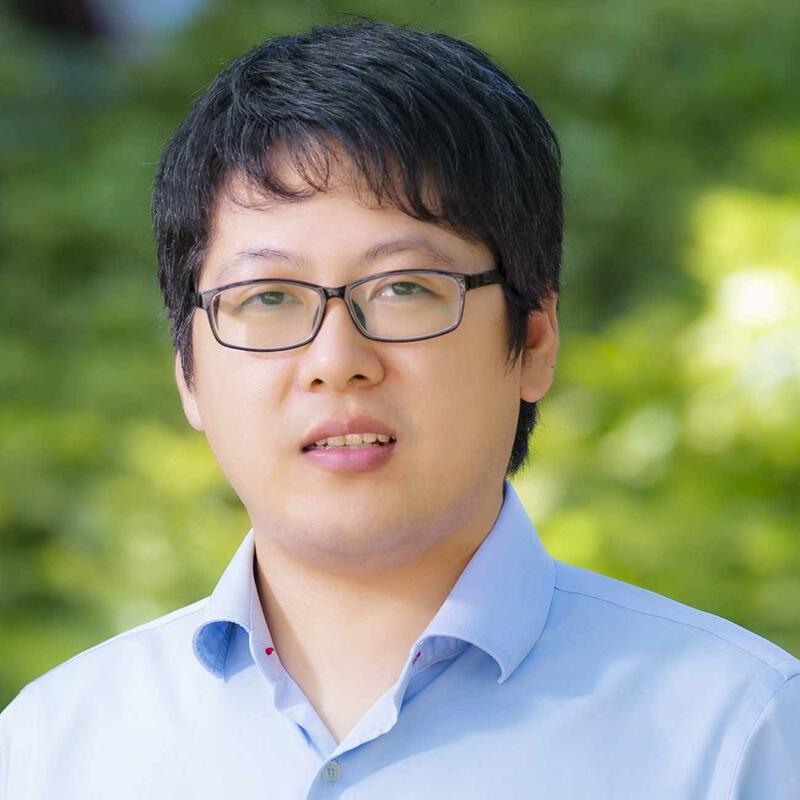 Junhui Hou is an Assistant Professor with the Department of Computer Science, City University of Hong Kong (CityU) since Jan 2017. He received the BEng. degree in information engineering (Talented Students Program) from the South China University of Technology, Guangzhou, China, in 2009, the MEng. degree in signal and information processing from Northwestern Polytechnical University, Xi’an, China, in 2012, and the PhD degree from the School of Electrical and Electronic Engineering, NTU, Singapore, in 2016. His research interests fall into the general areas of visual signal processing, such as adaptive image/video representations and analysis (RGB/depth/light field/hyperspectral), static/dynamic 3D geometry representations and processing (mesh/point cloud/MoCap), and discriminative modeling for clustering/classification. He was the recipient of the prestigious award of Chinese Government for Outstanding Self-financed Students Abroad from China Scholarship Council in 2015 and Early Career Award from Hong Kong Research Grants Council (RGC) in 2018. 2019 - Now, Area Editor , Signal Processing:Image Communication. 2018 - Now, Associate Editor , The Visual Computer . !!! I am looking for highly self-motivated PhD students. Please drop me an email if you are interested.